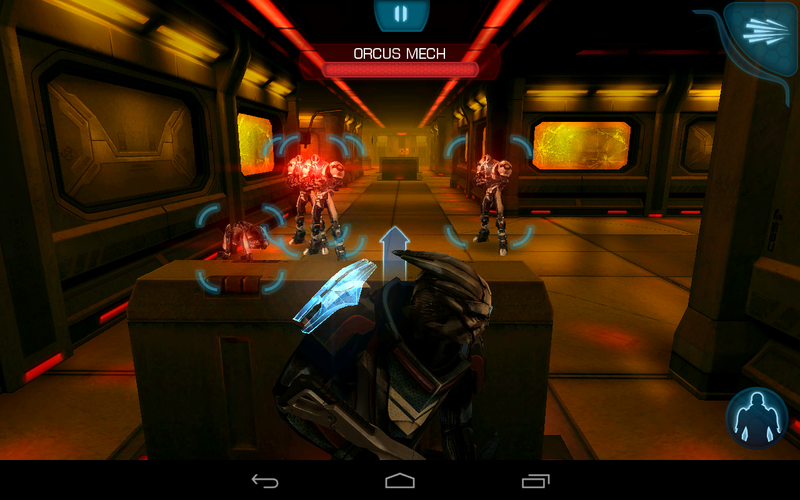 This week’s app of the week is Mass Effect: Infiltrator by EA, published for mobile platforms as a spin-off from the wildly successful game series. Set in the same universe and time period as the console games, you follow the story of Cerberus agent Randall Enzo, a veteran agent who ‘procures aliens for illicit experiments at a secret facility’. During the course of the game, Randall goes rogue and vows to take down Cerberus. You do this through an arsenal of weapons and biotic powers which, depending on how you use them, give you a number of different ways to kill the enemies which have you completely outnumbered. Each set of enemies you take down, depending on how and how fast you kill them, will earn you credits to spend on things such as armour and weapon upgrades for your character. The controls of the game are fairly simple and are well explained at the beginning of the game. There is a massive contrast between combat and non combat controls, with the latter being fairly slow and relaxed while the other enables you to play lightning fast, taking down multiple enemies in rapid succession. 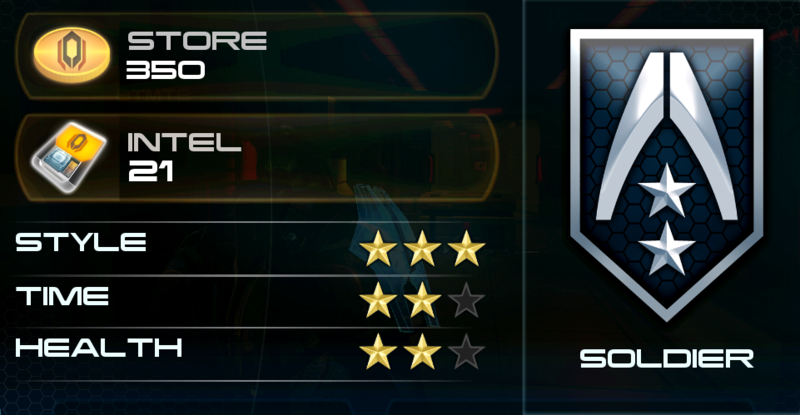 Switching between weapons to get more style points for your kills and choosing which biotic powers to use is as simple as dragging in from the top corners of the screen, something which after a while of playing becomes almost automatic. Overall this is a fantastic game which I would recommend to both fans of the Mass Effect series and just about anyone else who enjoys shooter games with a great storyline. ← Previous Post Vote now for the 2012 Digixav Readers’ Choice Awards!